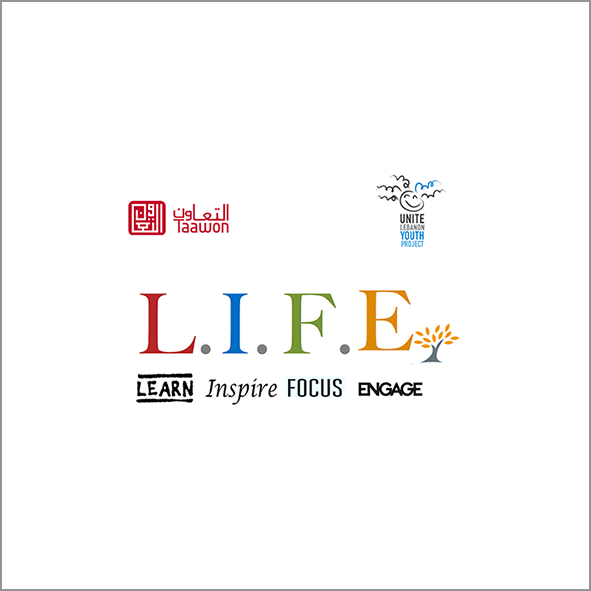 LIFE (Learn, Inspire, Focus, Engage) is back for the 2018-19 academic year. LIFE is a 10-month program designed to support middle-school students at risk of dropping out of school. Through life skills sessions, English classes, and engaging parents as partners in their children’s development; LIFE leverages education to change the way these children think about education, scaffolds their learning skills, and motivates them to stay at school and succeed. LIFE won the “Ockenden International Prizes for Refugee Projects” in 2017. LIFE is funded by TAAWON/Lebanon.